Question: Do these work well with the stylefile markers. Question: Does it have ink in it or do u have to refill it. 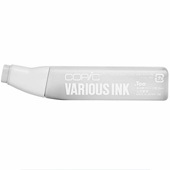 Answer: (AP Reply) This is the refill ink for the marker.